It's a question we hear often. "How do you start a blog?" Today, we've got your answer, and not only that, we are sharing tips to keep your content safe. All this info in just 5 easy steps! Let's get started. 1. 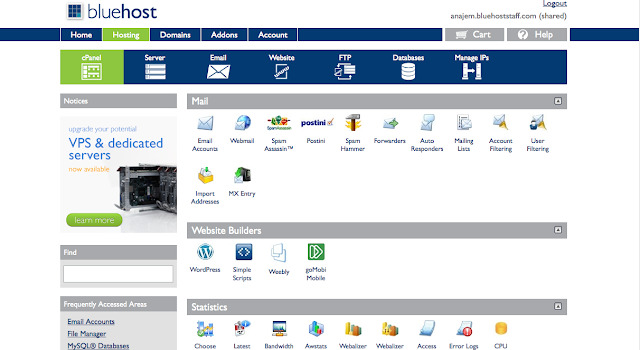 Get a domain name and hosting. 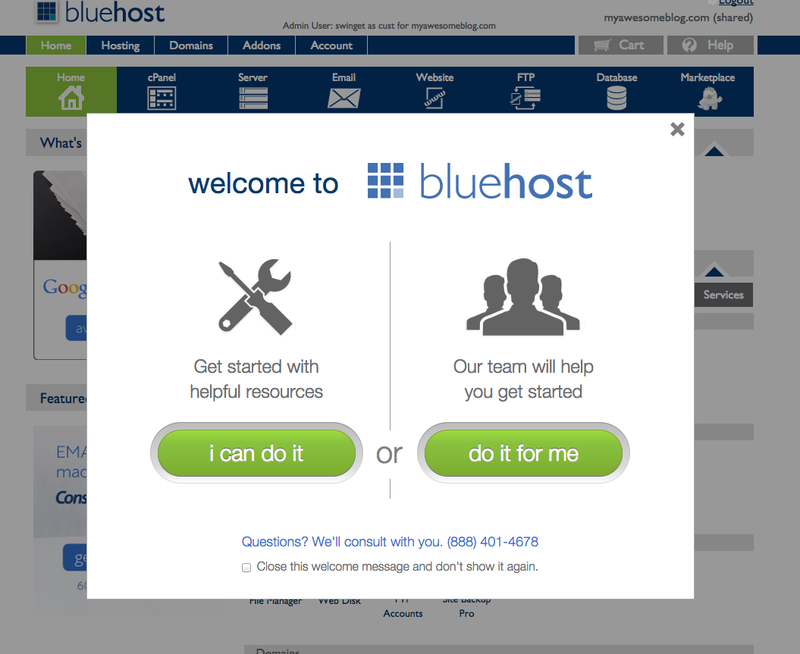 I chose to go through Bluehost and never regretted it! They make everything easy to set up and if you happen to have questions, they are just a phone call away - day or night - 24/7. I can't rave about them enough - they have always been there to help me with anything I needed! 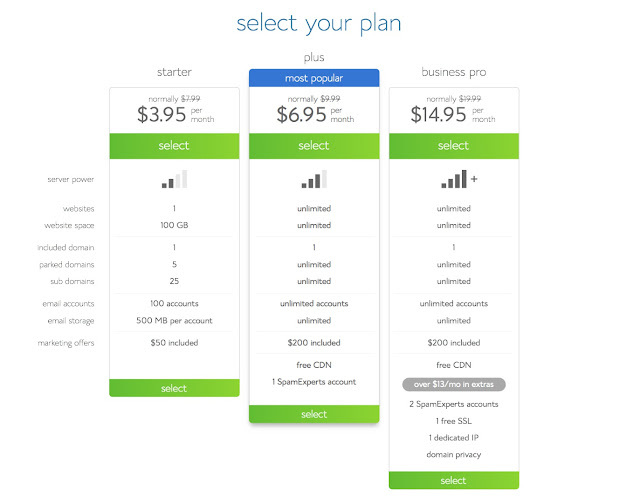 Plus they give you a free domain name with unlimited hosting space and many other perks! I have loved my experience with them. It's easy to set up, have no fear! Just select the plan that fits your needs best and set up your account. Now you are part of the Bluehost family! 2. Install Wordpress. Login to your Bluehost account and get started with the help of the Bluehost team. 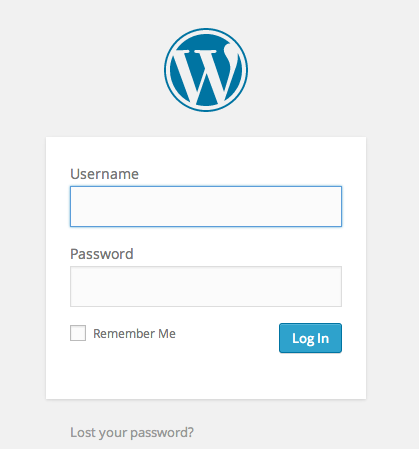 Click on cPanel, then click on Wordpress. 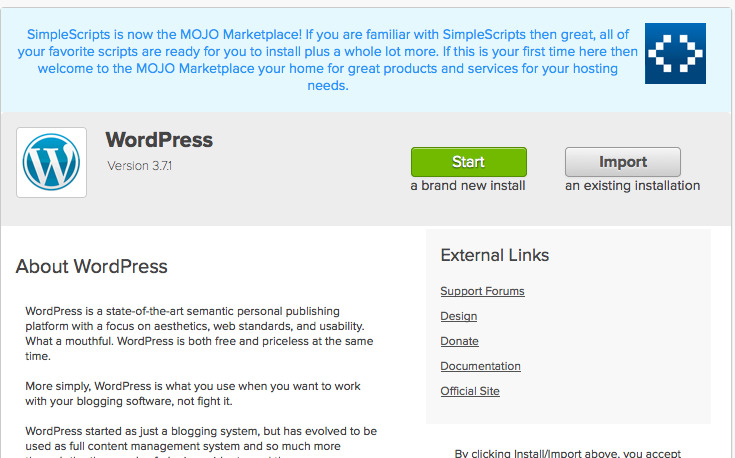 Once the installation is complete, you are ready to start creating your blog, wahoo!! Go to http://www.yourdomainname.com/wp-admin to login to your new site. Easy as that! Now you can create your blog. 3. Buy and Install ProPhoto. This is totally optional, but well worth the investment! ProPhoto is an amazing tool that lets you create a beautiful blog design and helps you protect your images. 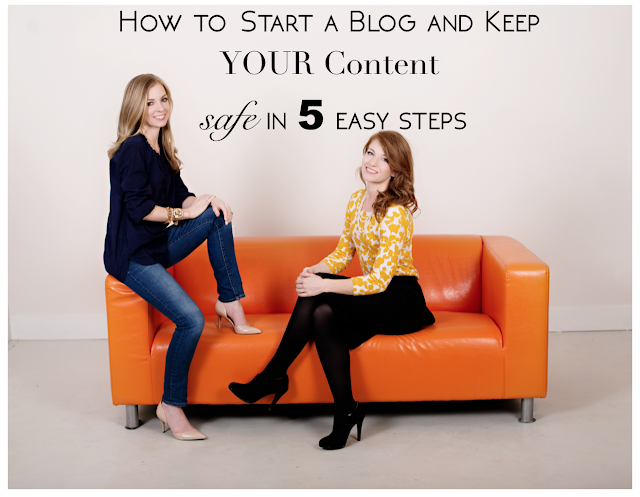 They include wonderful tutorials all along the way so anyone can create a one of a kind, beautiful blog. Just look at their site, and you will see what I'm talking about! They makes sharing through social media simple by adding convenient call to action buttons at the ends of your posts. You can also easily protect your images, thus protecting YOUR content. ProPhoto makes it easy to add a watermark to all of your images. With one simple click, you can keep people from being able to left or right click on your images - you can even prevent your images from being pinned on Pinterest if you want. We live in a visual world and your photos are your content - keep your images safe! 4. Add Blog Content and Get Social. Write those blog posts you always dreamed of! Take beautiful photos using natural light to catch the eye of future followers! Create social media accounts - Facebook, Instagram, Twitter, Pinterest, Snapchat. Communicate with others and be a genuine friend. 5. Make Some Money. Once you have blogged for a while and added lots on content to your site, you may be able to get paid for your hard work! 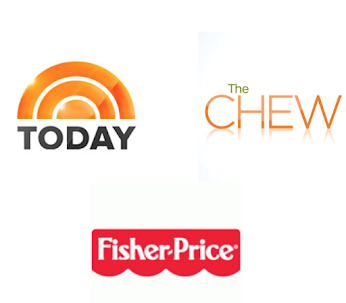 Start by adding some Google Ads to your sidebar and see what happens. Best of luck to each of you as you start your blogging journey!